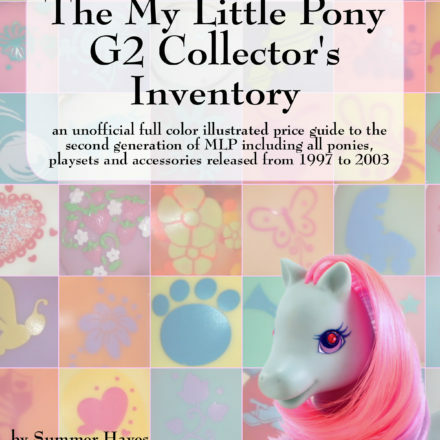 Only 24 hours left for $2 My Little Pony items! 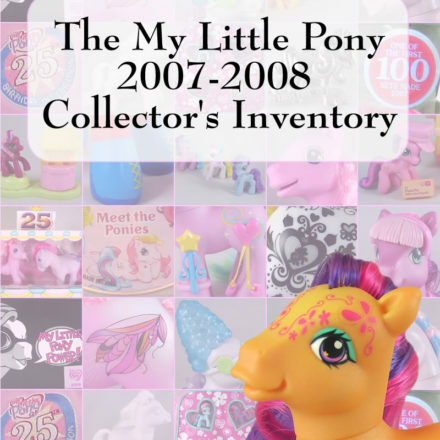 If you’ve had your eye on a few of our My Little Pony listings, now is definitely your moment! We’ve moved over 70 listings to auction and every one starts at under $2. Even better? No reserve prices and we’ll combine shipping on everything. 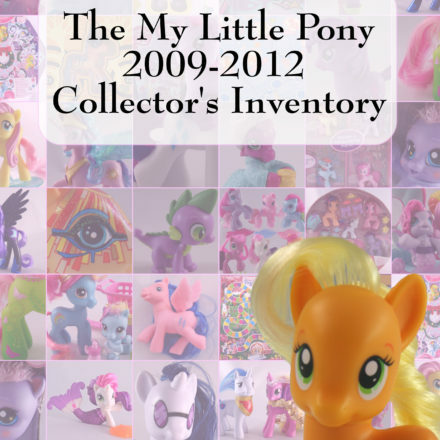 For ponies, this usually means that each additional pony you add to your item will only increase the shipping cost by $.50 to $1 more. The more you buy, the more you’ll save on shipping. But these listings are going, going, gone! They’ll be over by tomorrow night so make sure to get your bids in early or you’ll be disappointed when someone else walks off with your pony. Ready to do some shopping? 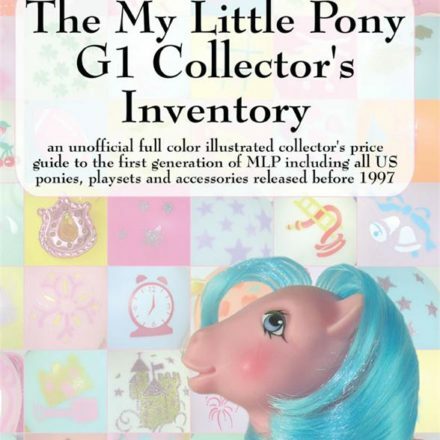 See all our My Little Pony listings at a glance here. New items just added to our eBay store on 08/26/09!